June 17-19: The sky fills with the brightest array of colors as the Quechee Hot Air Balloon and Craft Festival takes center stage in nearby Quechee, Vermont. As the longest continually running balloon festival in New England, the event offers beauty in the sky and in the work of many craftspeople plus great food and music. The Jackson House Inn is just a short drive from it all! 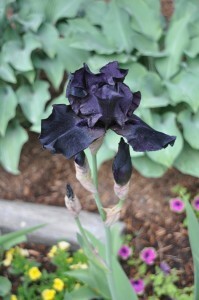 June 25: Nature’s full splendor will be on display along the History in Bloom Garden Tour in Woodstock. Sponsored by the Woodstock Historical Society, the day includes a floral exhibit and highlights the 250th anniversary of the chartering of Woodstock. 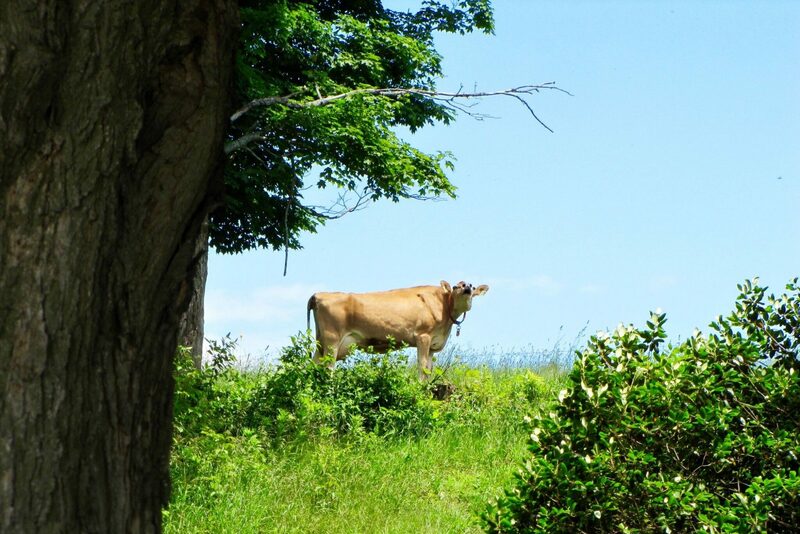 June 1 – 30: Celebrate Dairy Month every day at Sugarbush Farm where you can sample 15 varieties of cheese; and on Sundays, visit Billings Farm & Museum for Ice Cream Sundays. 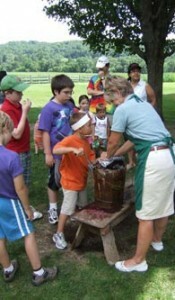 Learn the history and science behind homemade ice-cream – lend a hand and, of course, take a taste! July 2: Interplay Jazz students and faculty complete their week-long jazz experience with a concert at Billings Farm (2 – 4PM). Sit, relax and enjoy! July 4: Celebrate our nation’s independence all day long. 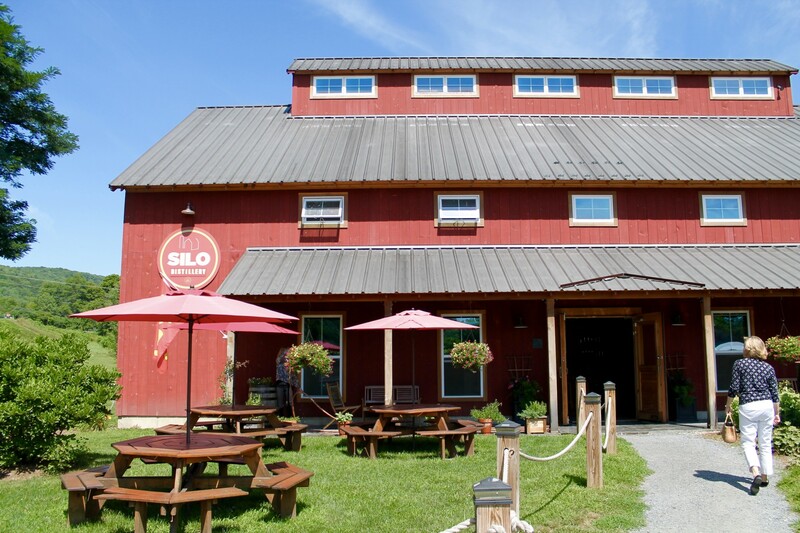 An Old Vermont 4th is scheduled at Billings Farm (10AM-5PM); a village Fourth of July celebration in Woodstock fills the afternoon and evening (4-10PM). The Jackson House Inn‘s location offers direct view of the fireworks from our porches and yard or walk to the field for entertainment, food and fun under the show!